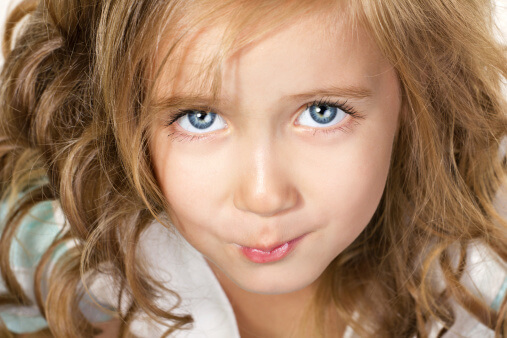 Nasal allergies are common in children, and appear to be getting more common all the time. In Chinese medicine, acupuncture is often used to treat allergies. People report great results, but there have not been many scientific studies to verify whether this really works. Recently, researchers evaluated a group of school-age children with chronic allergies. Half of the children received 2 sessions a week of acupuncture for 8 weeks; the other half got pretend acupuncture. In the real acupuncture group, needles were inserted to a depth of 1.2 to 2.4 cm and the needles were rotated gently every 5 minutes over a twenty minute period in order to achieve ‘qi’. For the pretend acupuncture treatments, real needles were used by real acupuncturists at real acupuncture points, but the needles were only inserted 0.3 cm, and they were not rotated — in order to avoid ‘qi’. The children, the parents, and the people evaluating the allergy symptoms didn’t know which children were getting real acupuncture. The results were published in the November 2004 Pediatrics. Those who got real acupuncture had better allergy symptom scores and more symptom-free days, both during the treatment period and during the months that followed. The effect lasted for about 10 weeks after the treatments ended — about a season. Interestingly, when asked what they liked, the kids in the study preferred oral medicines to acupuncture needles, but preferred acupuncture twice a week to commonly prescribed daily steroid nasal sprays. Parents preferred acupuncture to medicines for treating their children. Acupuncture for allergies is an option parents and kids deserve to know about.